It’s no secret that we all have our “go-to” favorite places. What is it that makes you want to go back to your favorite restaurant, bar, or other venue? Is it all about the products you consume, or is it also about how you feel when you’re there? Paying careful attention to the design of an establishment can have a significant impact on customer experience and whether patrons choose to return. A winery is no different. To build customer loyalty and keep them coming back, you need to create a tasting environment that’s appealing on multiple levels and stimulates all the senses—not just taste. A thoughtfully planned environment will not only create a memorable experience for your patrons, it will set you apart from the multitude of other establishments that lack this attention to detail and increase direct-to-consumer sales. Visiting a tasting room should not feel routine—every visit should feel unique even if you’ve been there before. On Tuesday, November 7th at the Wine Marketing & Tourism Conference, a breakout session called Maximizing Tasting Room Sales Through the Visitor Experience will be taking place from 3:00pm-4:00pm. Each of the panelists brings a unique perspective to this topic. Moderator Cyril Penn, Editor of Wine Business Monthly, brings a journalistic perspective and will summarize some key findings from the recent WBM/SVB Tasting Room Survey Report. 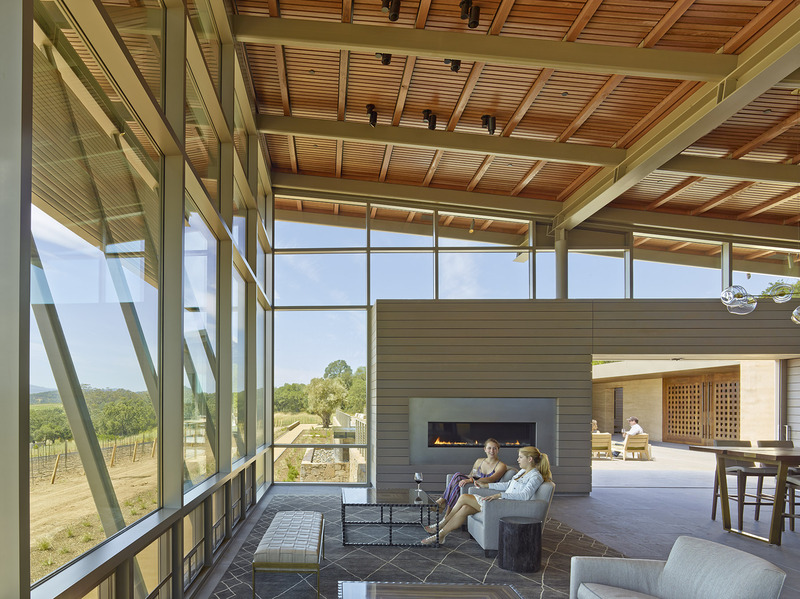 Douglas Thornley, as Principal of the architecture and design firm Gould Evans, has extensive experience designing wineries in Napa and Sonoma Counties over the past 27 years and will break down the key components to consider when designing a tasting room. 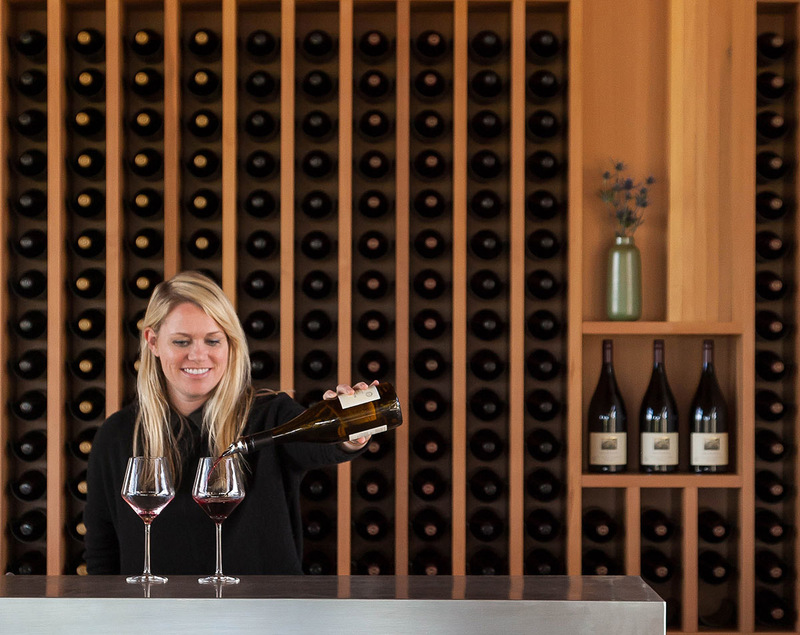 Lisamarie Kennedy, Hospitality and Events Manager at MacRostie Winery & Vineyards, will share some personal accounts of how a thoughtfully planned out environment has affected the daily operations of the tasting room and has led to increased business. Dr. Damien Wilson, Hamel Family Faculty Chair in Wine Business at the Wine Business Institute of Sonoma State University will provide an academic perspective on how this topic fits in with some overall global industry trends. Attendees of this panel will leave with a clear idea how the tasting environment influences customer loyalty and creates memorable experiences, as well as some tips on how to improve their tasting facilities. This panel was organized by Gould Evans. To learn more about Gould Evans please visit www.gouldevans.com or you can read about various topics in architecture and design on their blog called “Whitespace” at http://blog.gouldevans.com.